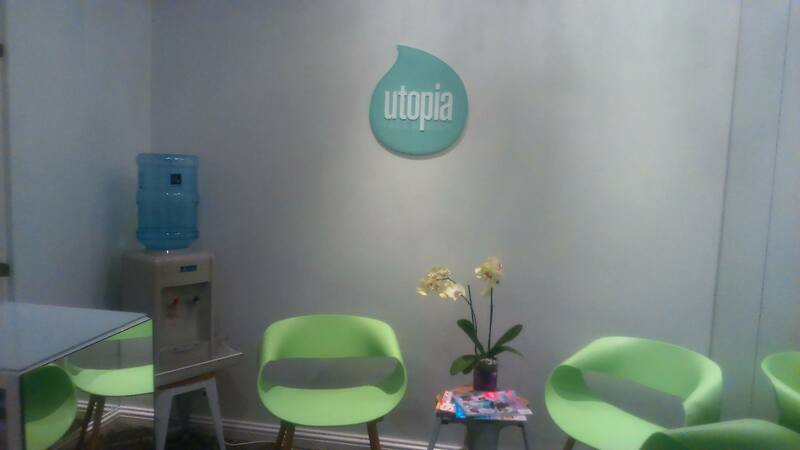 Utopia Beauty Salon and Spa housed in the Waterfront Southern Sun Hotel is a place where you can relax and unwind in our elegant surroundings. Relax. Restore. Refresh. 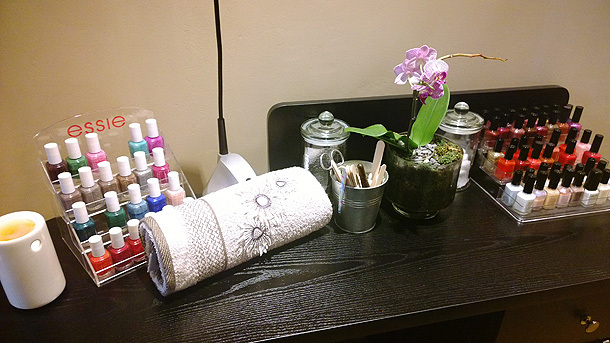 Offering a range of services, including but not limited to a broad variety of treatments. What an awesome experience today. Thank you Ashley for the relaxing massages and pedicure. Yesterday was an absolute dream. 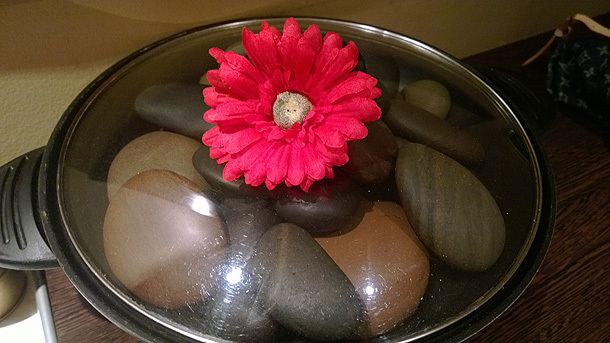 I had a head and full body massage as well as a pedicure. I still feel as if I'm floating on cloud nine ?? Thank you for making my birthday a memorable one. I wonder where therapists getting their qualification done, I had unpleasant experience there ever. 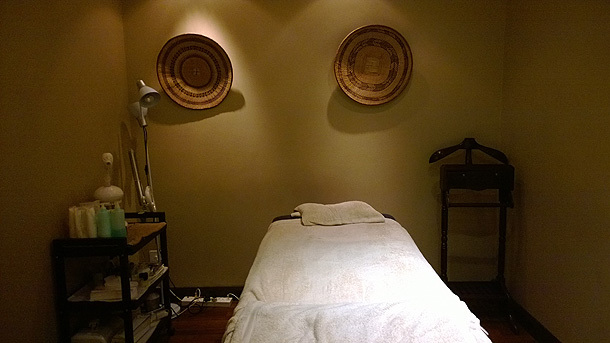 One of the best massages I ever had over the past 20 years! Just loved everything about the Spa and the location! The therapist, Caroline is just amazing!! !